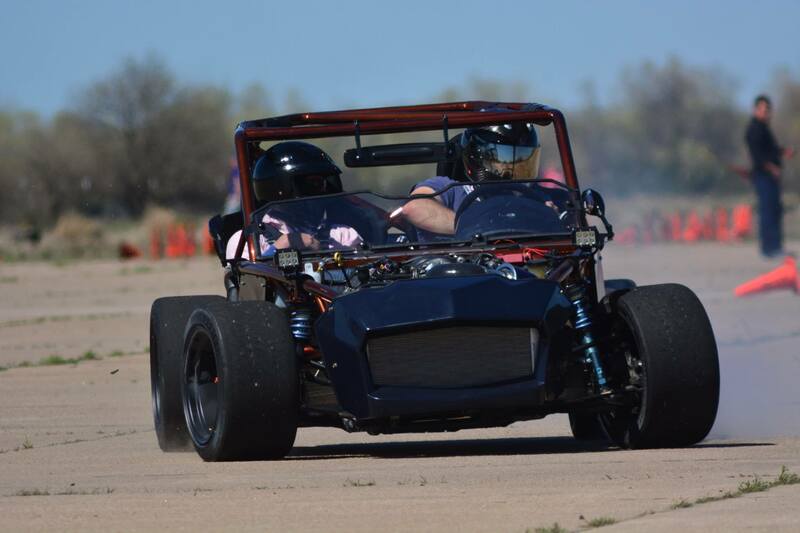 Exomotive - US Manufacturer of Exocars & Kit Cars | Tearing up the AutoCross scene! Tearing up the AutoCross scene! V8 fun, power-sliding across the course!